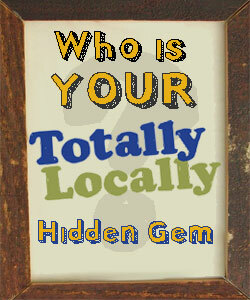 Who is your totally locally hidden gem? 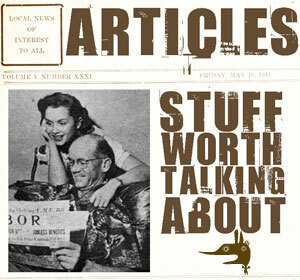 Do you know an independent retailer that is in a league of their own? Who is your hidden gem?